Hey everyone! 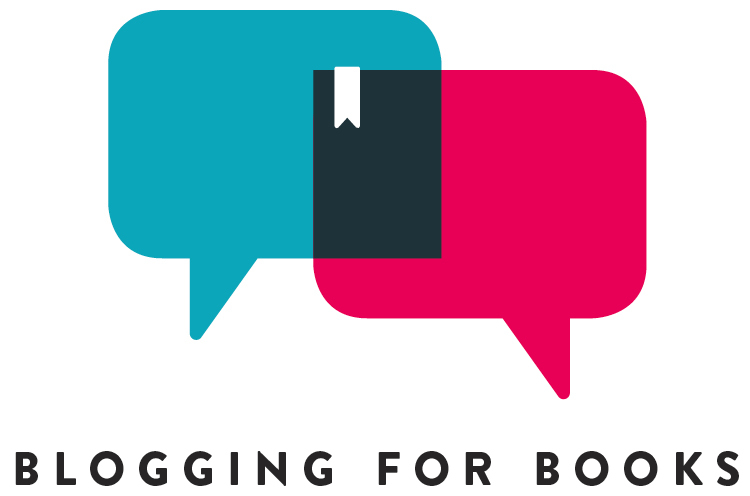 I am so incredibly excited because today is my first day as host for Bookending Spring 2019! Starting today, and going through Wednesday, I’ll be sharing some super fun and springy posts. For today’s prompt, I’m going to be doing an original tag that I’m calling the Easter Time Book Tag! This is my first time doing a tag, and I’m super excited to share it with you all, and hopefully you’ll join in on the fun and do this, too! Name a book that feels like hidden gem! Jane of Lantern Hill by LM Montgomery is such a delightful novel. However, I feel like it is such an underrated story. Anne of Green Gables and Emily of New Moon are much more well known LM Montgomery novels. So, when I discovered and read this book, it truly was like finding a hidden gem! A debut novel you loved! I just recently finished reading Where the Crawdads Sing by Delia Owens, and what an amazing debut novel! I cannot wait to read what this author writes next. I’m fairly certain I felt every single emotion while reading this book! It is one I will not be forgetting anytime soon. A book so good you didn’t want it to end! I recently finished reading Regal Hearts: Season Two by Livy Jarmusch, and it was so good! I have been loving the Regal Hearts series so much and cannot wait to read season three! A book you bought for super cheap! Library book sales are one of my favorite things. There are always so many amazing books there for super cheap prices! Two of my favorite purchases were a copy of The Program by Suzanne Young for $0.25, and a gorgeous, vintage, hardcover copy of Gone with the Wind for $0.75! A book you thought was just so sweet! The Way You Make Me Feel by Maurene Goo was such a sweet and enjoyable read. I really loved everything about this book, from the friendships, romance, and atmosphere, this book was so fun! A book that changed your life! Okay, I’m going with the cliche answer and I’m going to say the Bible. My faith is really important to me, and even though I love the fun stuff about springtime and Easter, the Biblical significance is extremely important to me. The Bible truly has changed my life and shaped me into the person I am today. A book filled with so many surprises! Rebecca by Daphne Du Maurier was filled with so many surprises! While reading this book, I audibly gasped a few times, because there were just so many wild and unexpected things that happened in this book! And there you have it! This was so much fun writing and creating this tag and the graphics. I really hope you all enjoyed this post. Thank you all so much for reading this! I look forward to hearing your answers!! What a great tag. I can’t wait to do it. I really need to read Where the Crawdads Sing. I know I’m going to love it! Yes, Where the Crawdads Sing is so amazing!! I highly recommend it! That’s awesome that you created your own tag!! I did that last year fro Thanksgiving and I really enjoyed doing that! Rebecca is one of my all-time faves! I think I’m gonna keep an eye out this year for when our library does a sale, because I have yet to go to one! Yay for Rebecca fans! That book was on my TBR for years. I’m so glad I finally read it! Oh yes, I would definitely recommend giving your library’s book sale a try! Sometimes you really find some great books there!! Thanks for creating this tag!!! I loved it! Here is my post -https://paigesofbook.blogspot.com/2019/04/the-easter-booktag.html. Aw you’re welcome! Thank you so much for doing it, too!! Your questions are so good I need to think about thoses xd I have a few right off the bat while some others… mmmh- not so easy. Wow, 25cents- what a steal !! my “cheapest” was like, 20$ xD as it was a % off… erm. Love this tag! L M Montgomery was such a great author. I might have to check out this hidden gem!